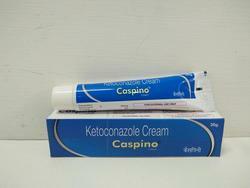 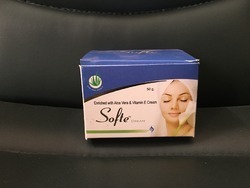 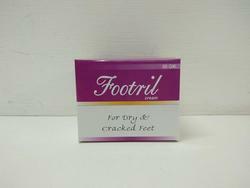 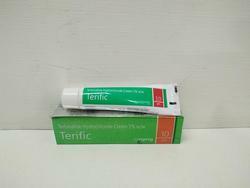 Manufacturer of a wide range of products which include x bliss anti blemish cream, fuzilax cream, fuzilax-b cream, luzec cream, caspino cream and footcare footril cream. 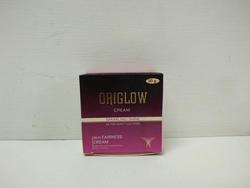 We are offering X Bliss Anti Blemish Cream to our clients. 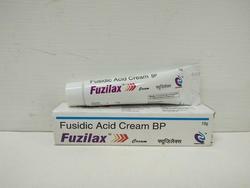 We are offering Fuzilax Cream to our clients. 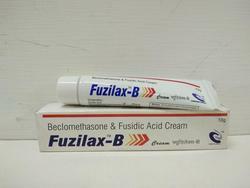 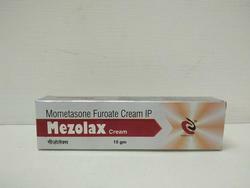 We are offering Fuzilax-B Cream to our clients. 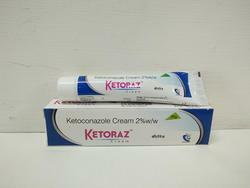 We are offering Luzec Cream to our clients. 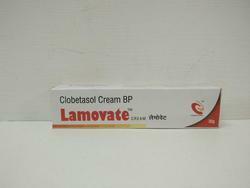 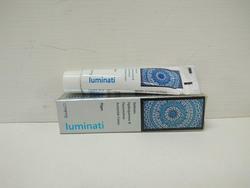 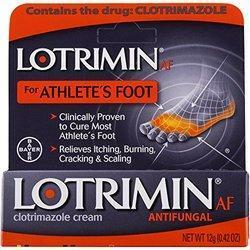 Looking for Pharmaceutical Cream ?